Karaoke Anywhere HD is the world's first and only fully featured iPad karaoke application with a streaming library of thosands of songs! Karaoke Anywhere HD gives you the full experience of karaoke without requiring expensive equipment or going to a crowded karaoke bar. You now have the world's largest karaoke song book at your fingertips! 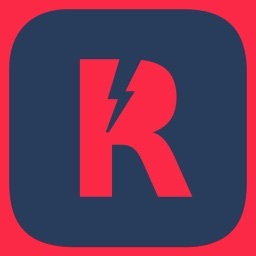 - Playlists - Put together the perfect setlist and entertain the masses! - TV Output - iPad screen not big enough for your karaoke party? Output to your television with a standard audio / video cable! - Key changing functionality - Alter the key for playback to fit your vocal range. 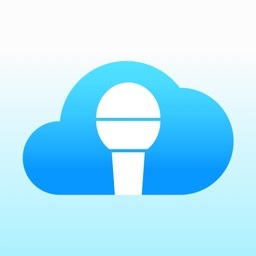 - Record, mix and share your performances in iTunes compatible format for later playback. Share to Twitter and Facebook directly from the application! - Full headphone monitoring during audio playback with optional REVERB and ECHO vocal FX. - Subscribe to Karaoke Anywhere PLUS for access to over 5,000 streaming songs for a low monthly fee. - Purchase individual songs from our library of over 40,000 tracks from the Digital Download Store. 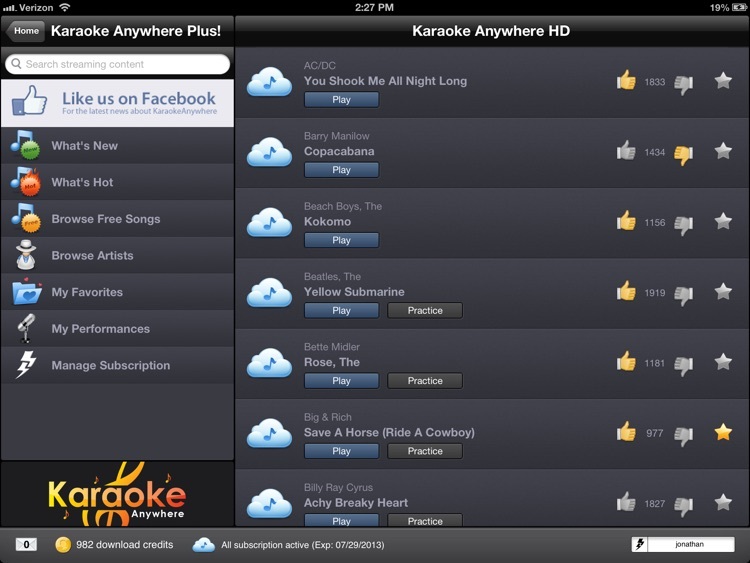 - Join the community of Karaoke Anywhere HD users and vote songs up or down. May the best song win! - Bulk import / export songs (MP3+G) and performances via iTunes File Sharing for backup and playback . - Fully compatible with the iRig Microphone. 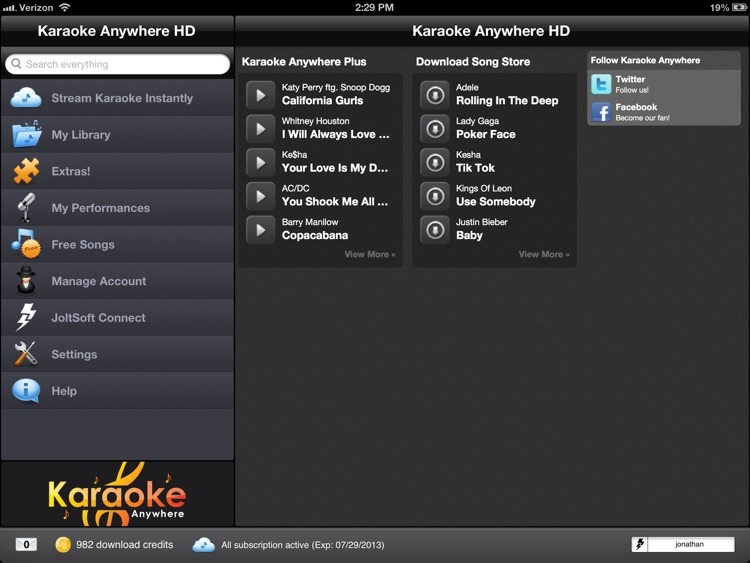 Host your own karaoke party right from your iPad. With over 10,000 songs to choose from with a Karaoke Anywhere PLUS subscription, there's something for everyone. 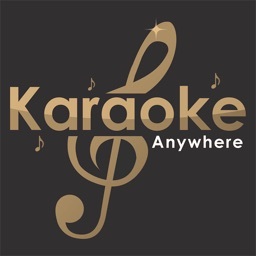 Karaoke Anywhere HD uses the MP3+G ZIP format, the standard file format used by most karaoke DJs, to display the song's lyrics and graphics in sync with MP3 quality music. 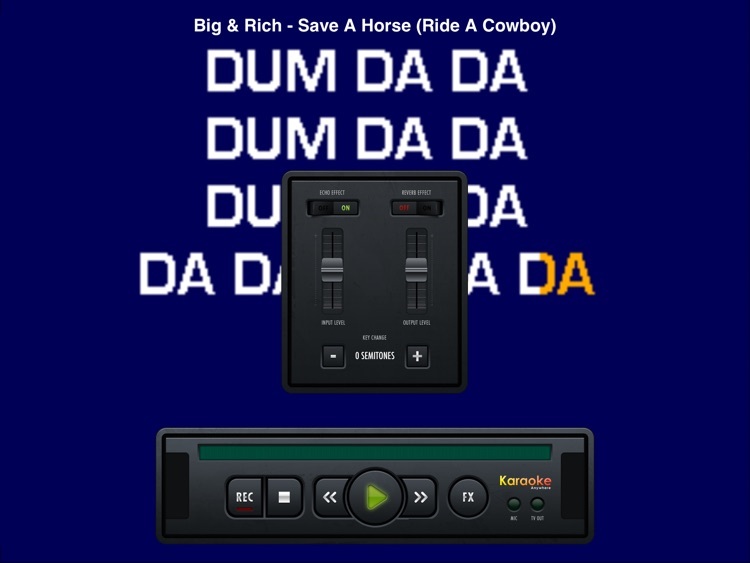 Now you can store and play your karaoke songs directly on your iPad. 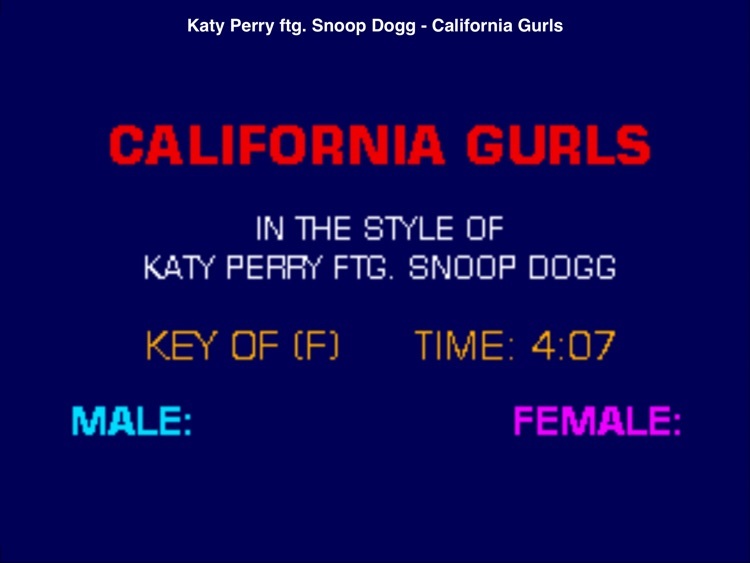 You can record your performances for playback at a later time. Use vocal FX to enhance your voice and mix your vocals in realtime. Share to your Twitter or Facebook friends instantly! Karaoke Anywhere HD allows you to import your own MP3+G ZIP files to the application and play them as you would on any other karaoke system. Simply upload your files directly from your computer to your iPad via iTunes File Sharing. Already a Karaoke Anywhere user? 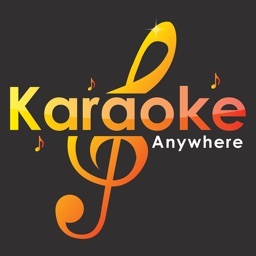 All of your purchases are available for download into Karaoke Anywhere HD via JoltSoft Connect. - Much like your local karaoke DJ, Karaoke Anywhere supports only MP3+G ZIP files. 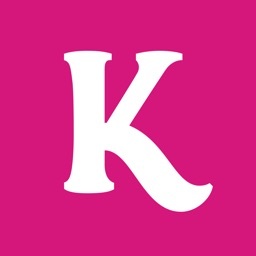 .KAR and other low quality formats are not supported. - We recommend a Wi-Fi connection when streaming karaoke songs with the Karaoke Anywhere PLUS service. Digital downloads provided by TriceraSoft.